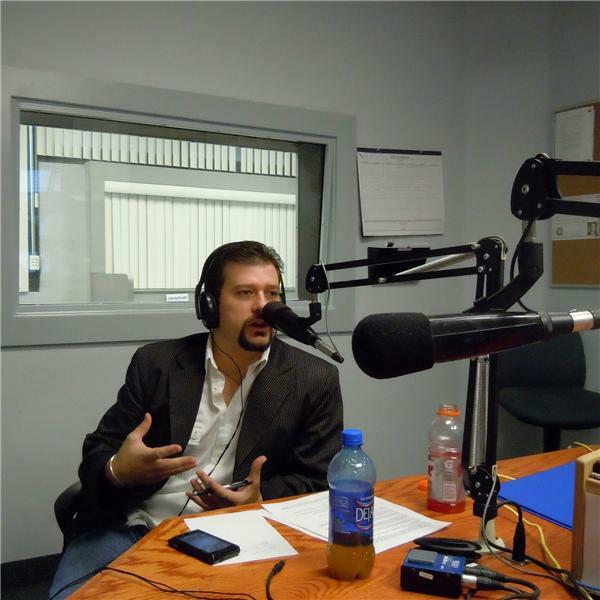 Listen to The Never Give Up Show with Matthew Cox, 5 days a week @ 8:00-9:00pm PST at Click on "Listen Live!" to tune into the show online! Matthew will be talk about what is your belief window is and how it stops you moving forward in life.